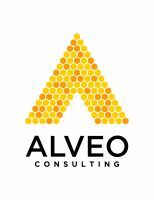 We are the UK's only fundraising operations consultancy, dedicated to building fundraising brilliance. We work with clients who want to make a real difference to their fundraising, membership and volunteering. ​ We review and refine the moving parts ​of an operation, including strategy, management, planning and performance; systems and information; culture and talent; prospect research and fundraising intelligence; change and project management; gift accounting and lots more in-between. We focus on improving capability and delivering sustainable solutions. ​We leave our clients stronger. Are you looking to develop yourself or your team to be outstanding professionals? We offer coaching and mentoring across all areas of our expertise. Do you need extra support or guidance during a project? We can work with you and your team to deliver tangible and enduring results while passing on our expertise. Do you have a specific problem you need resolving? Do you need an audit or complete review? We can deliver ​a solution for you. 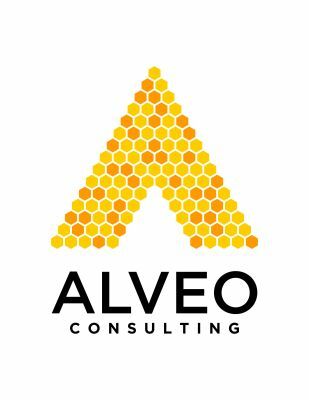 Alveo comes from the Latin for hive. While seemingly a chaotic swarm of activity, a bee-hive is a well-organised community and workforce engaged in ​a common aim. With over 40 years’ experience delivering results in the non-profit sector, we know what excellence looks like. Whatever the size and shape ​of your hive we can help you build brilliant fundraising.